Sitting by the side of the road in your Nissan with no gas or an overheated engine when your gauges are still saying everything is fine is no one's idea of a good day. Since most driver's become aware that their gauges are not working properly long before they are stranded, you have time to do something to fix the fuel & temp gauges on a Nissan before it becomes a problem. Pry off the rubber gasket from around your fuel & temp gauges on your dash with a flat-head screwdriver. Withdraw the gauges from the dash and disconnect the wires. Rub a pencil eraser on both ends of the electrical connections to clean any corrosion from them. 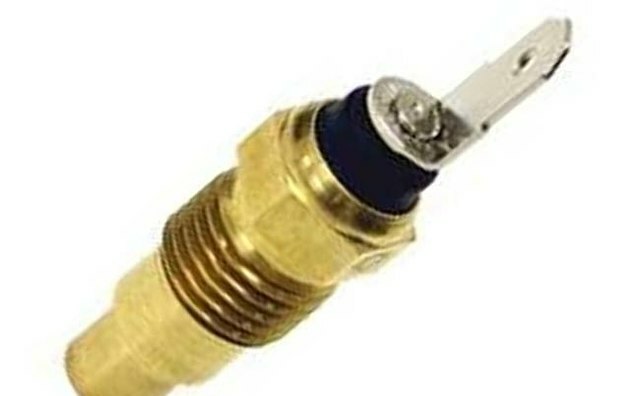 If the connection on the wire feels loose, replace the connector with a new one and crimp it firmly on the end of the wire with your electrical pliers. Reconnect the wires and test your gauges. If this does not fix the problem, continue to the next step. Replace the thermostat on your Nissan by using a socket set to open the housing, remove the old one and install a new one. Run the engine until it reaches operating temperature and see if this fixes your temp gauge. If not, continue to the next step. 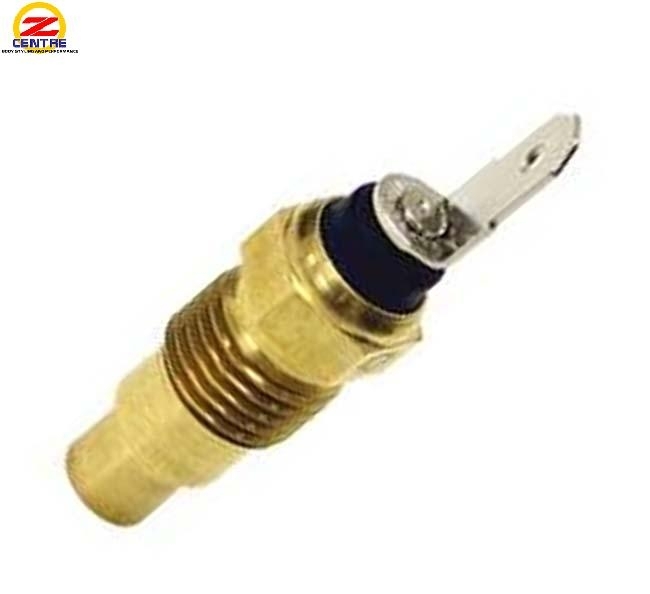 Trace the wire from your temp gauge back into the engine to your Nissan temperature sending unit. 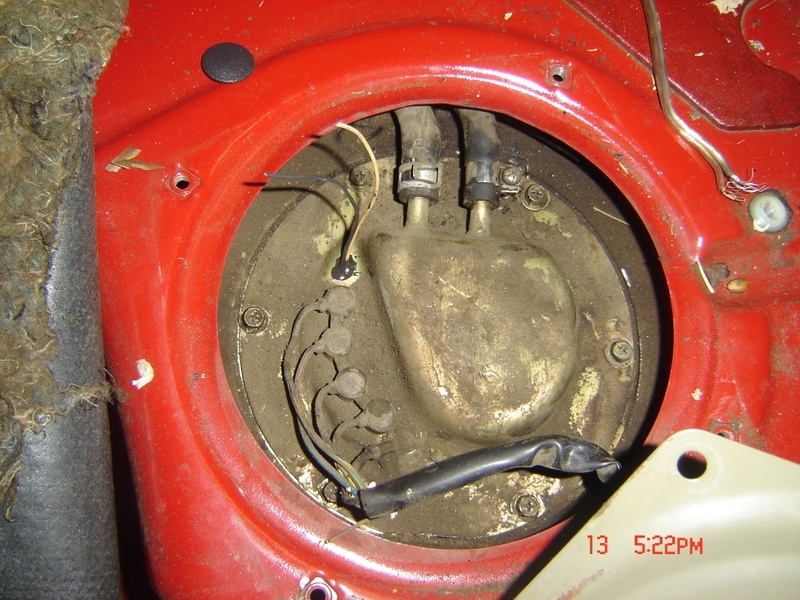 Disconnect the sending wire, use a socket wrench to remove the sending unit from the engine block, install a new unit and reconnect the wire. If this does not repair the problem, replace the temp gauge in the dash. Locate the fuel sending unit on your Nissan by consulting the manual for your model car. Identify the sending wire to the unit and the ground wire (the ground will most likely be black and will terminate nearby to the car frame). Disconnect the sending wire. If your fuel gauge still reads full, the gauge is shorted to the frame. Replace the entire sending wire with a new wire. If your gauge drops to empty, your sending unit is faulty and needs to be replaced. Don't assume the problem is with the gauges themselves. The problem is usually in the wiring--fixing the connections so they are good or replacing a shorted out wire may be the most you'll need to do. 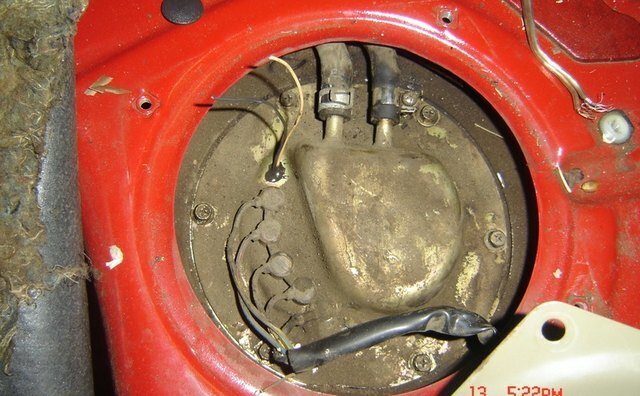 Do not drive a car with a faulty temp gauge, since when an engine overheats it can cause permanent damage.